The first round draw of the 2018/19 Checkatrade Trophy took place this afternoon at the Royal Lancaster Hotel in central London, with Swansea City Under 21s being one of the 16 invited teams to participate in the competition. The 48 participating EFL Clubs from League One and League Two were placed into pre-determined Northern and Southern groups, with consideration being given to ensure travel time is minimised for supporters and recovery time maximised for players. The young Swans have been drawn in Southern Group G, along with AFC Wimbledon, Charlton Athletic and Stevenage. It is worth noting that ALL of the EFL Clubs will play two of their three group matches at home. 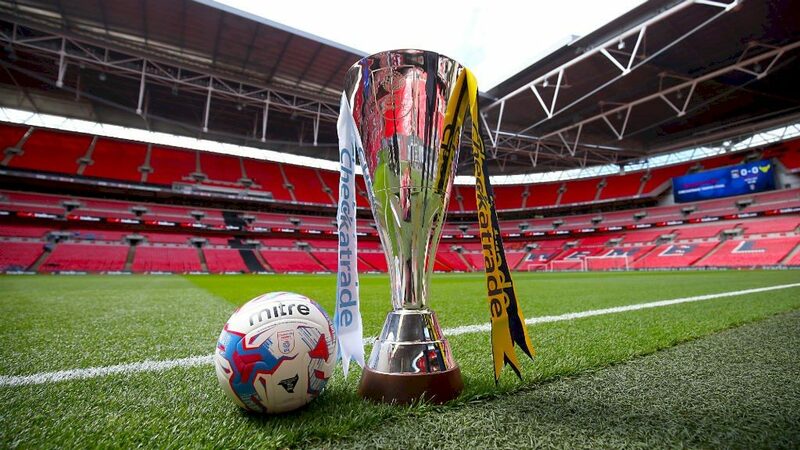 The format for the 2018/19 Checkatrade Trophy competition is much the same as 2017/18, with only a couple of small changes to the rules. Players from EFL Clubs who are out on loan in the National League and below are now eligible to feature in the competition. The invited U21 teams, whom are Category One Academy teams, have also been restricted to fielding two players over the age of 21 and more than 40 first-team appearances. The group games are scheduled to get underway during the week starting Monday 3rd September 2018, with the dates for these fixtures being released by 30 July. Should the young Swans progress all the way to the final, then a day out at Wembley beckons on 31 March 2019. Whatever happens, the club will still bank a participation fee of £20,000 plus a further £10k for a group stage win and £5k for a draw.